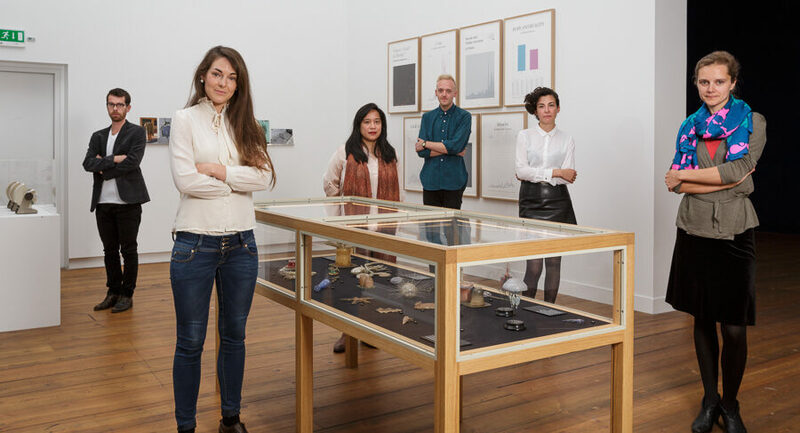 For over twenty years De Appel, through its Curatorial Programme, has offered six future curators from different continents the opportunity to learn the skills that are necessary to becoming a curator. For eight months the participants attend workshops and seminars with tutors and guest lecturers, research case studies, take business trips and meet art professionals. De Appel wants the programme to be closely linked to current events. Therefore, starting in 2013, a project was launched to revise and develop the Curatorial Programme during the following years. Ammodo supports this revision of the Curatorial Programme because the programme contributes to the development of young curators at an international level.